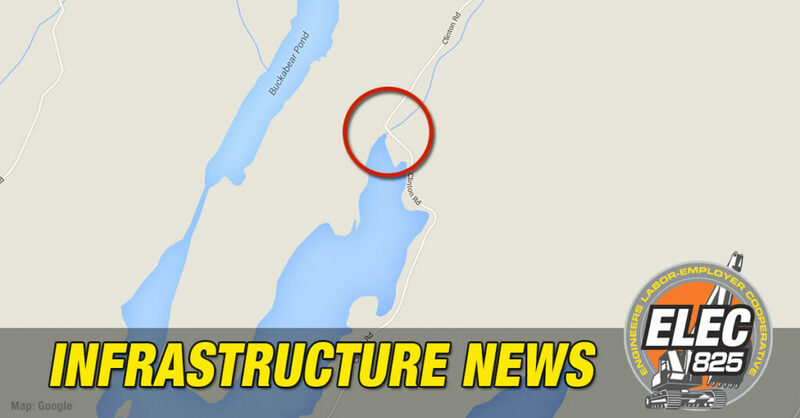 Passaic County is undertaking a project to replace a Clinton Road bridge that is situated on a sharp curve overlooking Clinton Reservoir. The project will be funded from the New Jersey Transportation Trust Fund Authority Act. For some time the bridge, built in 1912, has been classified as structurally deficient with replacement needed. The New Jersey Transportation Trust Fund (#NJTTF) is working in Passaic County, funding a new bridge on Clinton Road near the Clinton Reservoir. The current bridge is over 100 years old (built in 1912) and is structurally deficient. The new bridge will be built to modern safety and traffic standards. Some people mistakenly believe that NJTTF is only for big projects, when in fact NJTTF helps to fund hundreds of local infrastructure projects around the state every year. NJTTF-it’s a quality of life issue. NJ.com/Just how much does the condition of N.J. roads cost you every year?